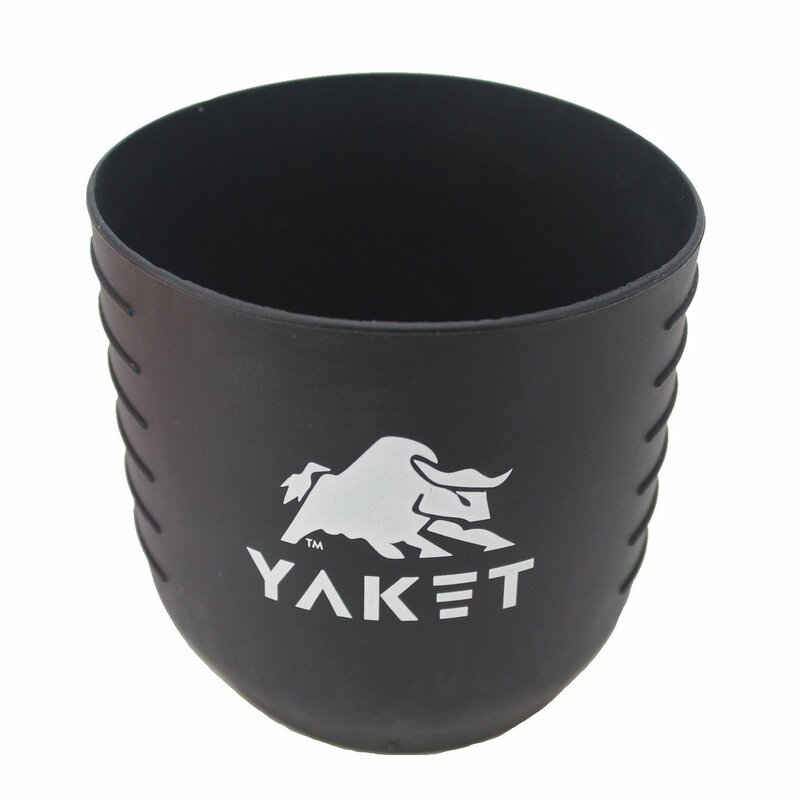 Home › Yaket Grip For Yeti Rambler Tumbler (Shadow Black 30 Oz.) Shadow Black 30 Oz. You own the world's best tumbler... add a YAKET and make it even better! Color: Shadow Black|Size: 30 oz.